What is the exact number of castles in Transylvania, and which three would you like to go and visit? Depending on which text you follow, there are between 115- 155 castles in the Transylvania region. Some will add the Banat region to these numbers, but the Banat is a distinct area on its own. Some, like Făgăraș is also close to a city like fortress- it is found in the Brasov county, and it is one which has slowly seen a destroyed economy being rebuilt. Others, like Bran Castle are indeed, castles of legends and myths. This castle is also found in Brasov county, but unlike its mate, has held a legendary status thanks to Stoker's writing of Dracula. Bran Castle has been restored many times and most people remember where it is because of the novel's influence. The number can never be exact due to the nature of archeology, there is likely smaller castles which were made of less durable materials, or castles which were destroyed by invasions or disrepair. 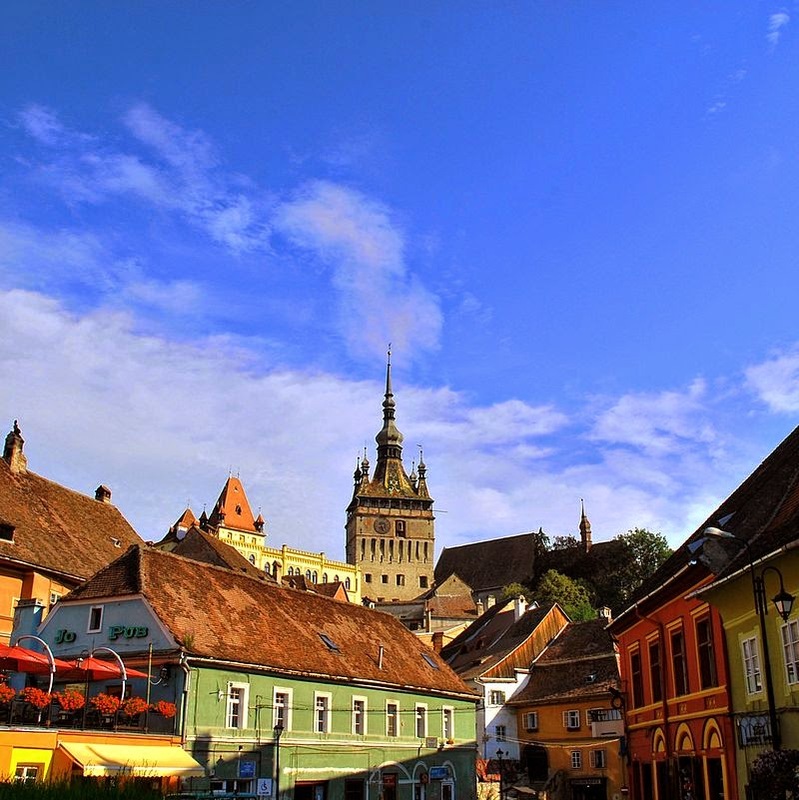 Three castles which I would like to go and visit are the Historic Centre of Sighișoara, which has ties to Bran Castle but also to the Saxon community of Transylvania. Vlad Tepes was born in this city and it is a UNESCO heritage site as well. Some of it is more of a fortress and others show its castle like nature to the tourists who come to see it. Another castle to visit, and it has always been on my list is Corvin Castle, it is being restored after many years of neglect but, it is not as accurate a restoration as historians would like to see. 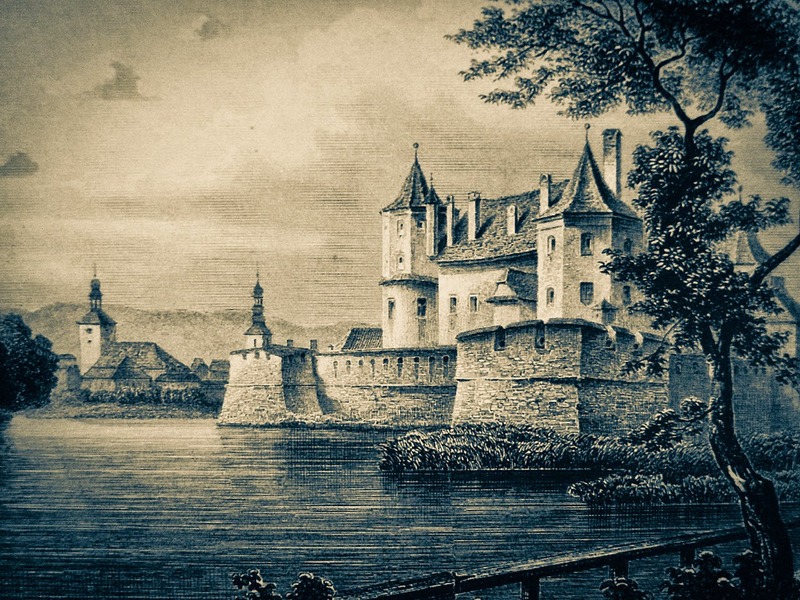 However, the man who once lived there holds my interest- John Hunyadi- the castle was built for Charles I of Hungary, but was given to the Hunyadi family by another Hungarian King. Over the years many modifications were added, and John Hunyadi made certain it was done to high standards as he used it as one of his main homes. According to Bronwen Riley, the restorations on this castle are based on what people want a Gothic castle to look like. The last castle I would want to see is Bethlen Castle in Beclan, Transylvania. This is where many people of Saxon heritage lived, but it is now largely Romanian in population. This is the former seat of the Hungarian family Bethlen. This family was powerful in the 1500s, and one of them would marry an influential woman, Catherine of Brandenburg, who would succeed him briefly as Princess of Transylvania. Very interesting about castle and Hungary and Romania. Publish more please. I didn't know about half of the castles in Transylvania, are there really that many?